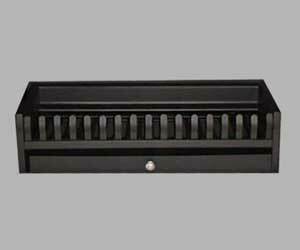 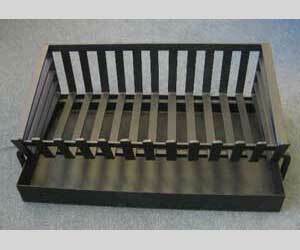 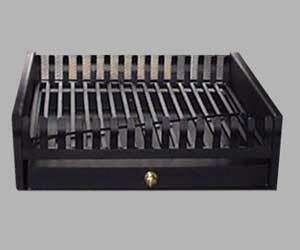 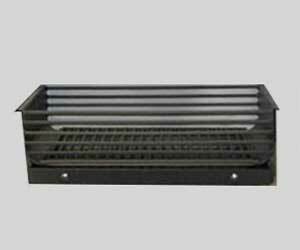 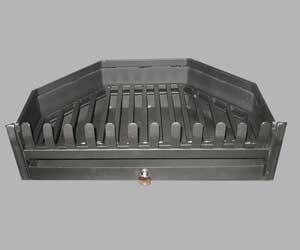 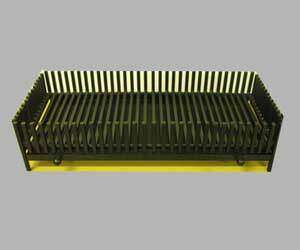 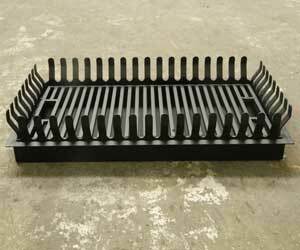 Our standard grate features a loose, replaceable, money saving grid. 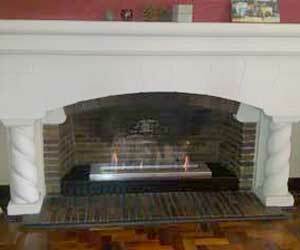 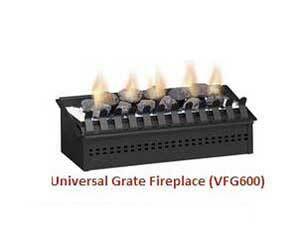 Ventfree bio-fuel drop-in burners can be converted to fit your unefficient masonry fireplace. 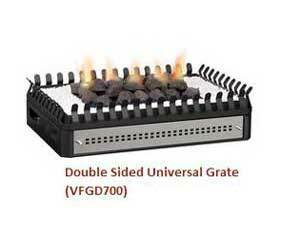 Bio-fuel burners are green and produce no toxic by-products.